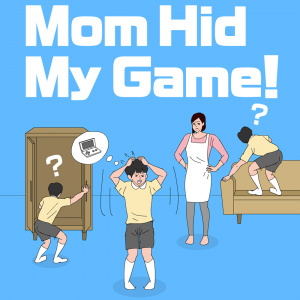 Sorry, no review of Mom Hid My Game! yet. Players must push their imaginations to the limit in this seek-and-find game about, well, seeking and finding a game! Mom Hid My Game launches for both Nintendo Switch and the Nintendo 3DS family of systems later this year with exclusive stages.